Commercial Lease. 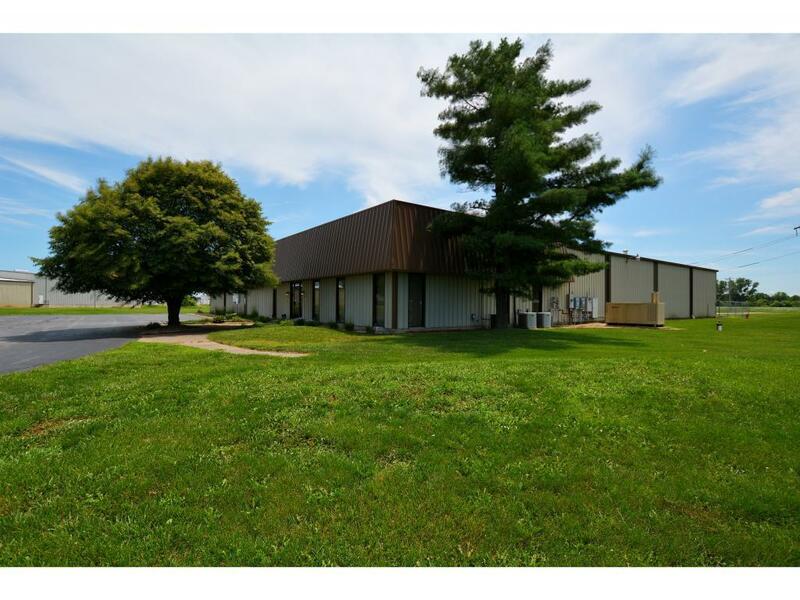 Warehouse & office space for lease. Immediate possession available. 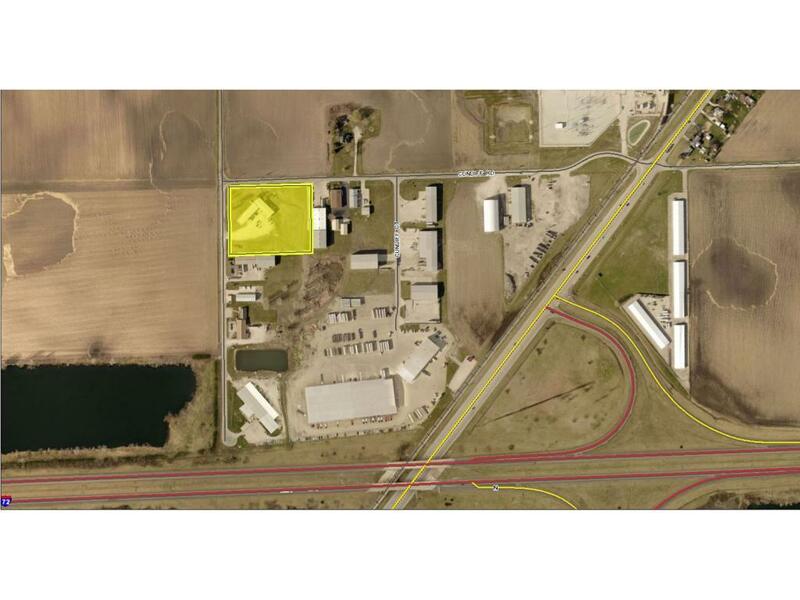 7258 sqft of warehouse space, 1562 sqft of office space, and approx 1500 sqft of misc. storage space. 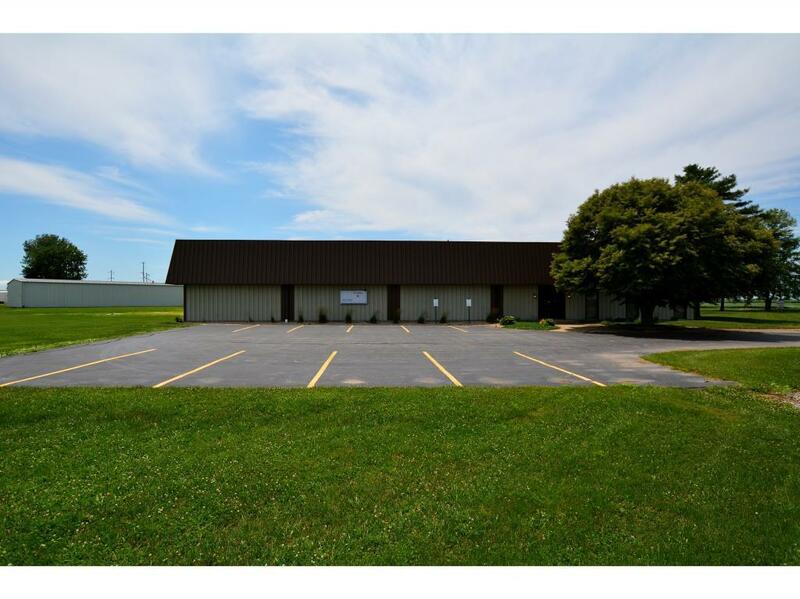 Office parking available as well as a large gravel lot for large machine or material storage. Backup generator onsite. 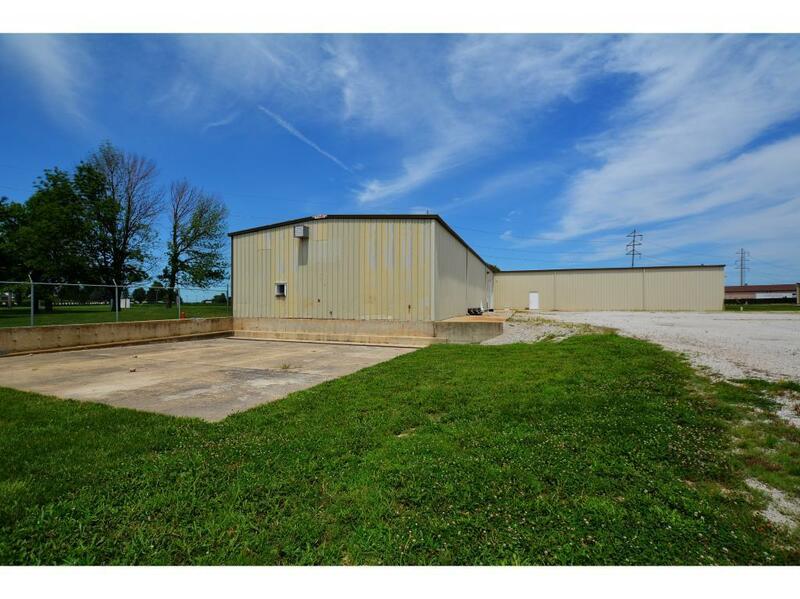 Located with convenient access to Interstate 72.